Bira Santos is an internationally-known musician and percussion instructor, recognized for his deep knowledge of the rhythms of candomblé. Growing up in Salvador, Bahia, Brazil, he has a rich knowledge of this local religion as well as the samba and samba-reggae music that Salvador is known for. Bira teaches group classes most weeknights at the Diaspora Art Center, where he is the music director. In his group classes, he focuses on both playing technique as well as learning regional rhythms, focusing on the rhythms of candomblé and samba/samba-reggae. 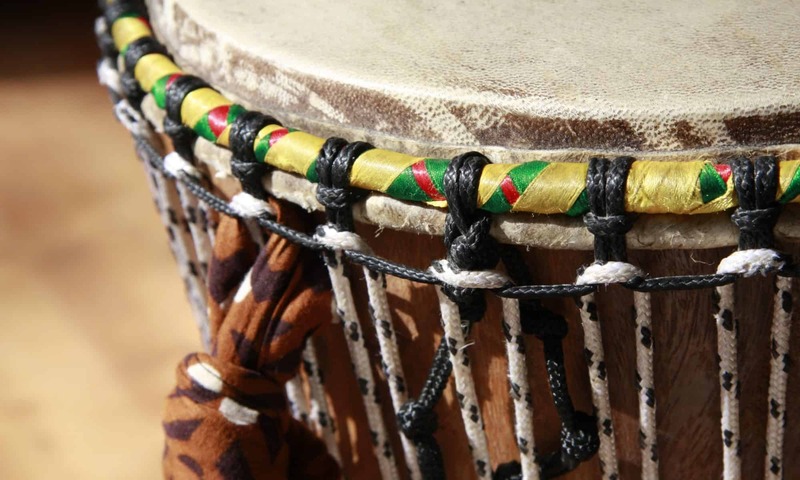 A sought-after instructor, he also regularly teaches private, intensive classes to musicians looking to go deep into the rhythms of candomblé as well as introductory workshops to groups looking for an introduction to the music of Bahia. Click here to see the class schedule or to schedule time with Bira. Bira is a regular on the Carnaval circuit, performing with bands and afoxés, as well as performing with a variety of bands on stages throughout Salvador during the year. He is also an accomplished composer and producer who has his own band, Afro Mestiço, that plays original music that pulls from a variety of African and Latin influences. As a band organizer, he has a depth of experience organizing and producing shows in spaces from restaurant alcoves to theaters. Click here to learn more about Bira’s band, how to book him or his band for a show, and see some show clips. As an alabé (head musician) in a candomblé house, Bira has a mastery of candomblé — from the traditions to the rhythms. 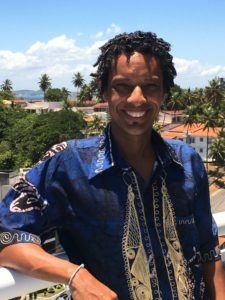 With this deep expertise, he acts as musical consultant for local and international musicians as well as for documentary filmmakers when they come to Bahia to tell the story of the region and candomblé. Click here to learn more about his work as a consultant and how to hire Bira. Take a look at this page from Bira's site -- I think it might interest you.